How can I get my doubts clarified? Where is the schedule of upcoming LIVE Classes and All India Mock Exams? How to access Practice Tests?  How should I get in touch with the TalentSprint Support Team? Where do I find the recent Exam Notifications and Results?